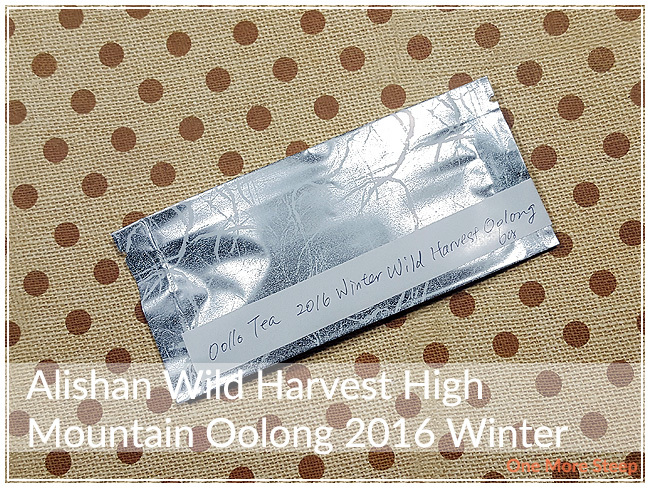 Oollo Tea has provided me with Alishan Wild Harvest High Mountain Oolong 2016 Winter for the purposes of providing an honest review. I received this product at no charge to me and received no other compensation. I was super excited when Jenny of Oollo Tea asked me if I wanted to try their new High Mountain tea. Of course, I said yes, she gave me samples of two of their new teas. 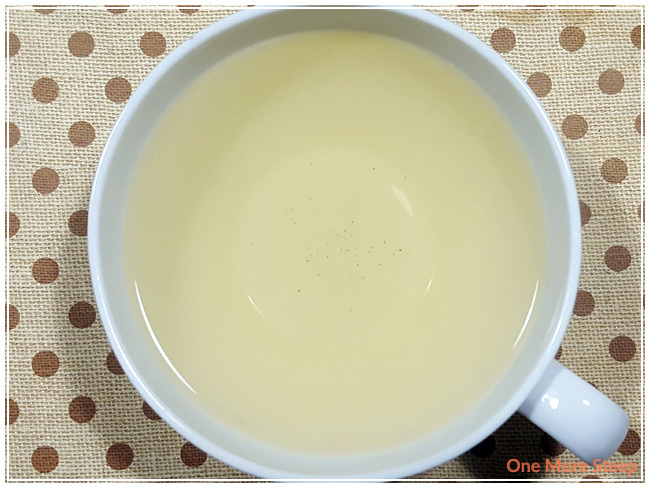 This one is Oollo Tea’s Alishan Wild Harvest High Mountain Oolong 2016 Winter. It came in sample packaging, which is not representative of their retail packaging. The tea is a beautiful green colour, there’s this light fruity smell that also has some creamy notes to the fragrance of the tea. In the dry leaf, I also noted there’s a subtle nutty aroma to it, which may have resulted from the production process of the oolong. 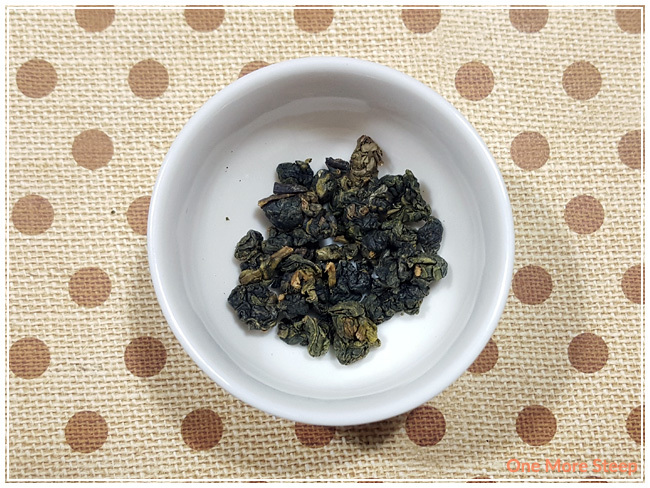 There isn’t a lot of information up yet about this tea on Oollo Tea’s website, I do know it’s a straight oolong tea and it was harvested from Alishan (which is a mountain range) at higher elevations. 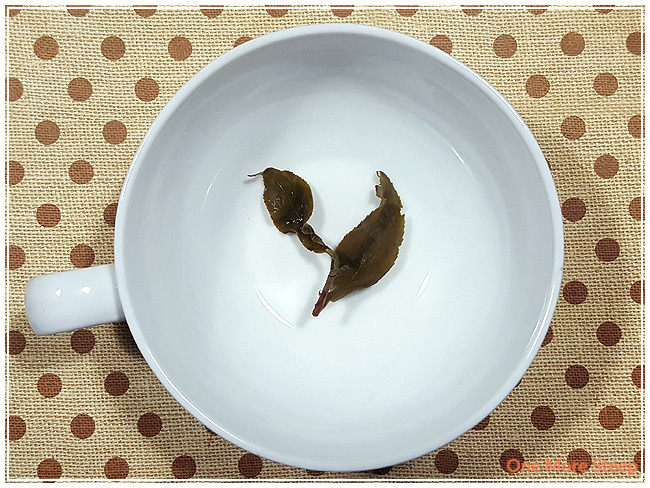 I steeped Alishan Wild Harvest High Mountain Oolong 2016 Winter in 91°C (195°F) water for 90 seconds for the first steep. Alishan Wild Harvest High Mountain Oolong 2016 Winter steeps to a beautiful pale yellow colour after just 90 seconds of steeping time. There’s a very subtle fruity smell that isn’t as obvious as the dry leaf. The first thing that I notice with the tea is that there’s a nice creamy texture to it, it’s smooth and has a light natural sweetness to it. The nutty flavour comes through near the end of each sip, it reminds me almost a little bit of cashews. The short steep time was a good choice, I feel, the tea is smooth and doesn’t have any signs of being over steeped or burnt. Like I always do with oolongs, I resteeped Alishan Wild Harvest High Mountain Oolong 2016 Winter a few times. The first resteep, the tea got quite a bit darker in colour to a golden yellow. There’s a creamier taste with a buttery texture. The flavours became much richer for first resteep. I resteeped it a total of 7 times (so 8 steeps in total with the same set of tea leaves). I found that the flavour got richer up to the 4th resteep. After that, the flavours started to be less pronounced. I add 30 seconds for each steep, so steep 2 was 2 minutes, steep 3 was 2.5 minutes, and so on. 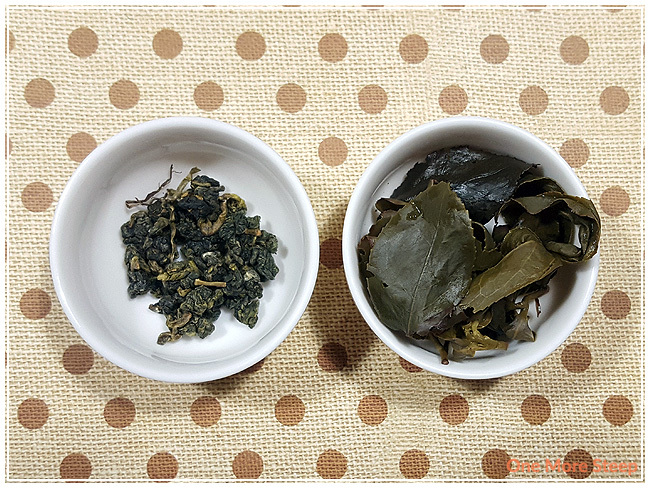 I loved Oollo Tea’s Alishan Wild Harvest High Mountain Oolong 2016 Winter. I thought the flavours were great, and found that it resteeped very well. The sample that I received was 6g and I had used half of that (3g) for my tea pot that I subsequently steeped eight times over. I think it’s great value for the price, due to it’s ability to be resteeped repeatedly. I love the nutty flavour with the creamy texture, it’s delicious. 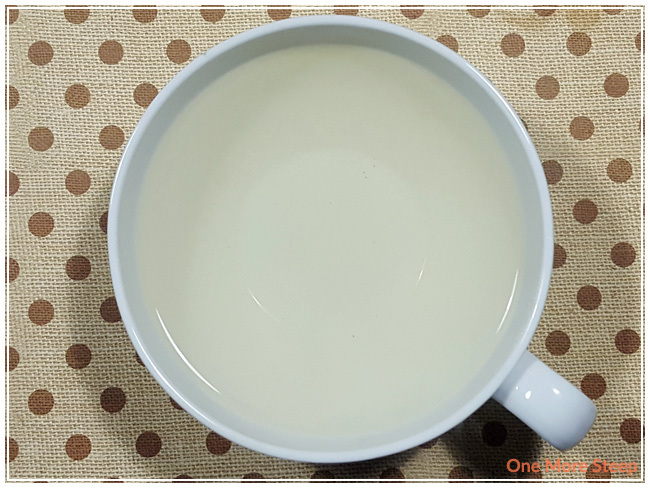 The light natural sweetness to it is a nice touch without being overpowering, I think it would be a great tea to have with either sweet or savoury snacks. It also makes for a great tea to have throughout the day to fully maximize the steeping potential.